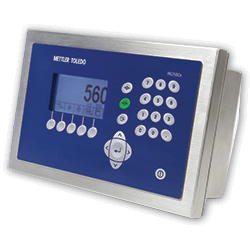 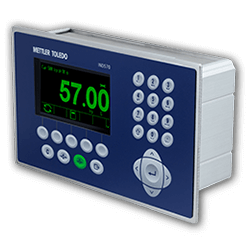 Compact weighing terminal for simple weighing and over/under checkweighing applications in potentially explosive environments. 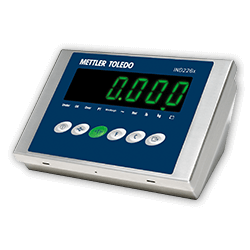 Compact scale design for basic weighing manual filling, checkweighing, and totalizing in potentially explosive environments. 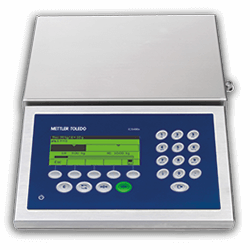 Flexible and powerful weighing terminal that provides connectivity to a broad variety of automation equipment and software for advanced filling, dosing, and blending. 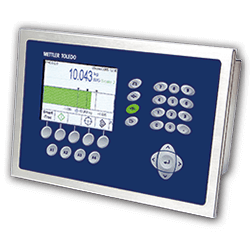 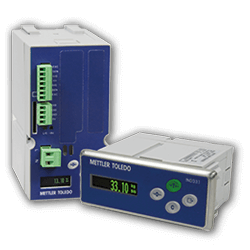 Designed for performance and versatility, the IND570xx terminal is easy to integrate into industrial weighing systems and processes.